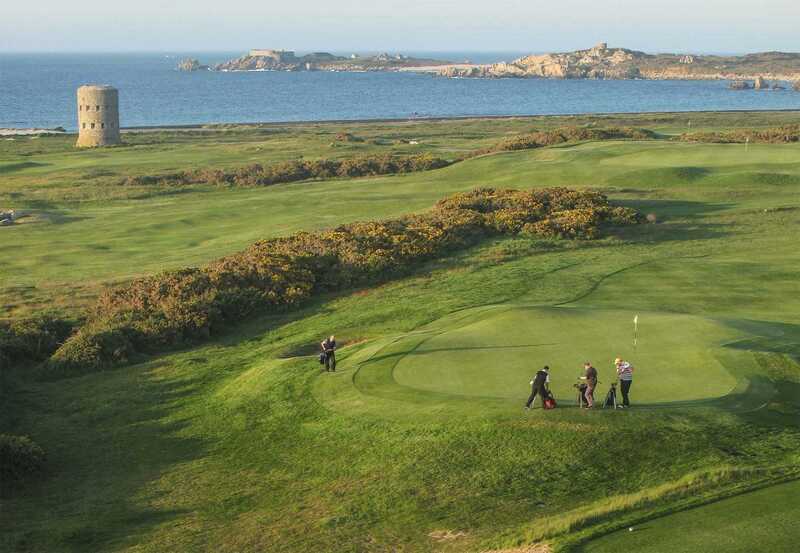 There’s plenty to do to keep active in Guernsey with a variety of different sports and leisure activities on offer for any age and fitness level. There are a number of leisure facilities on the Island offering a variety of activities and services. Beau Sejour Leisure Centre offers a range of sports activities including a large gym, fitness classes, child and adult swimming pools, as well as indoor and outdoor courts and pitches for a number of different sports. Private health and fitness clubs are also available offering a range of facilities, as well as two 18-hole and one 9-hole golf course. There are also plenty of opportunities for those interested in running, cycling or walking, with cliff paths and lanes offering a quiet and safe place to exercise. Mainstream sports such as football, rugby and cricket are also available and all have active leagues. The sea and natural surroundings also offer a huge range of possibilities. Water sports are also widely enjoyed, with kayaking, sailing and windsurfing to name just a few. Boating is extremely popular, providing freedom and endless hours of fun, such as visiting our Sister Islands or spending the afternoon fishing with friends. For a full list of sports available in Guernsey, as well as contact details and information, visit the Guernsey Sports Commission website by clicking here.